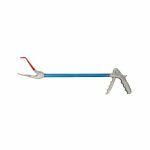 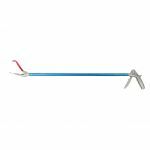 Our professional Snake Tongs are designed to maximise the safety of both snakes and handlers. 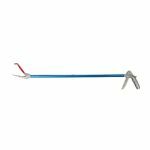 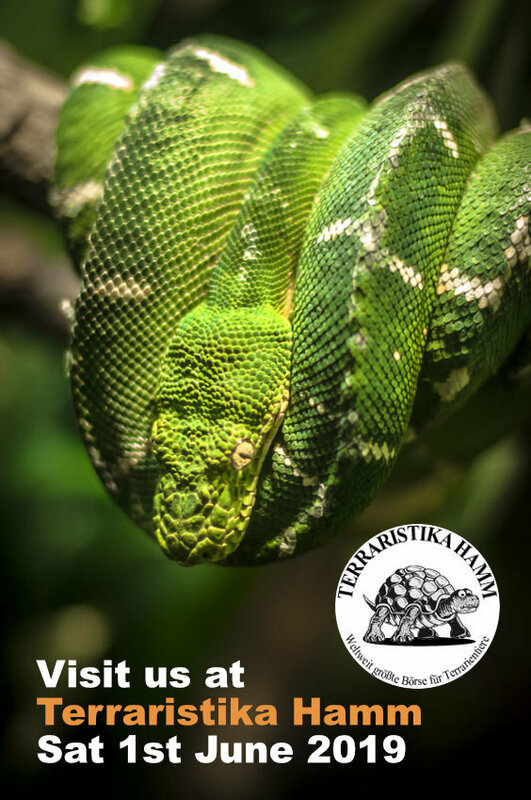 Our wide range of Snake Tongs covers all the sizes you need to handle snakes of all sizes and weight. 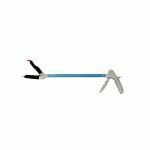 Our tongs are trusted and used by professionals around the world. 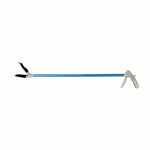 Browse our extensive range below including our collapsible and customised tongs. 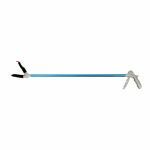 Gentle Giant (COLLAPSIBLE) Snake Tong 40"
Gentle Giant (COLLAPSIBLE) Snake Tong 52"
Gentle Giant (COLLAPSIBLE) Snake Tong 60"
Gentle Giant (COLLAPSIBLE) Snake Tong 72"